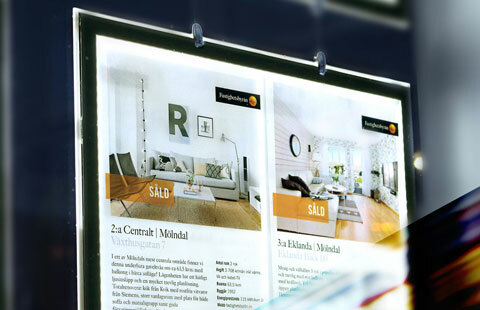 LED display systems use backlit film paper to create stunning displays that capture people's attention. 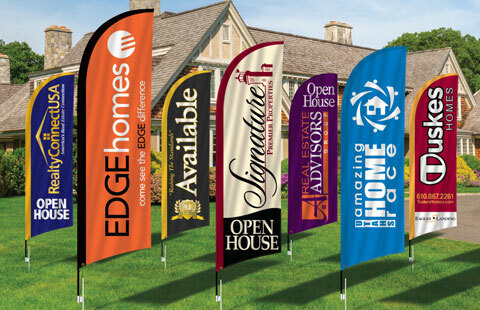 Feather flags are highly visible and can be installed in two minutes! 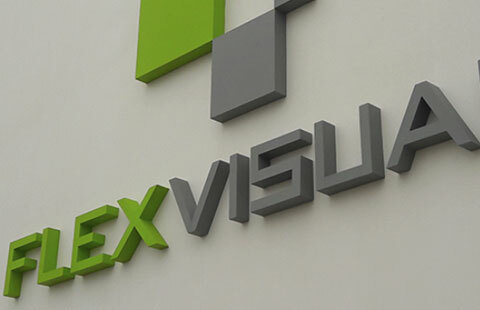 Channel Letters, Dimensional Letters, Lobby Signs, Monument Signs, Tower Crane Signs, Vehicle Wraps, Custom Sign Cabinets, Banners, Installation, and More. 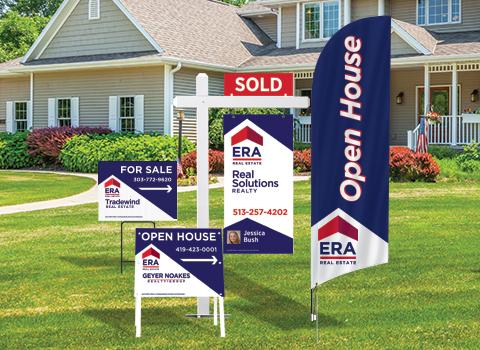 Full color digital and screen printed panels for sign posts.  Can be seen a block away yet lightweight and easy to install. 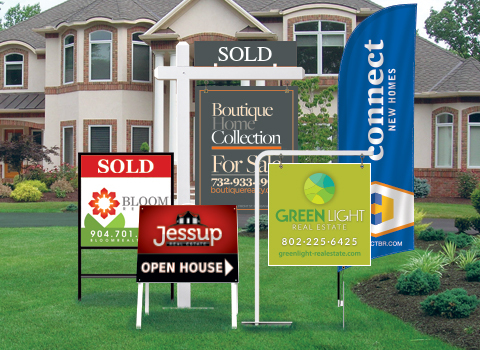 Dee Sign is the largest manufacturer of real estate signs in the nation as well as a third-generation family business with over 50 years' experience designing and building high quality real estate signs and delivering fast and friendly customer service.  We ship Factory Direct to all of our customers from our two manufacturing facilities in Cincinnati & Los Angeles at very low shipping costs. 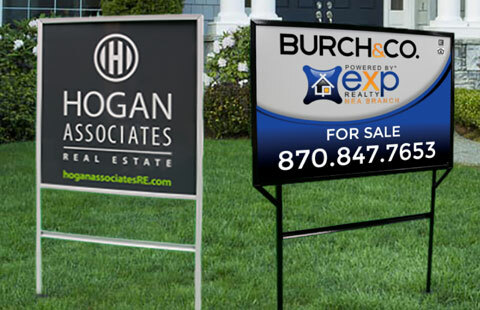 There are no art fees and no distributors or middle men, so you get the lowest price each time you buy, and save 50% compared to local sign shops. 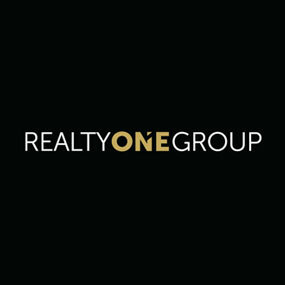 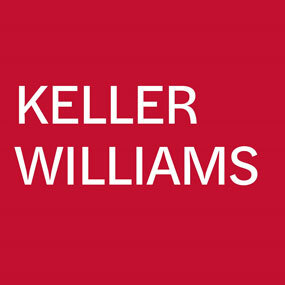 Check out our catalog for independent real estate agents. 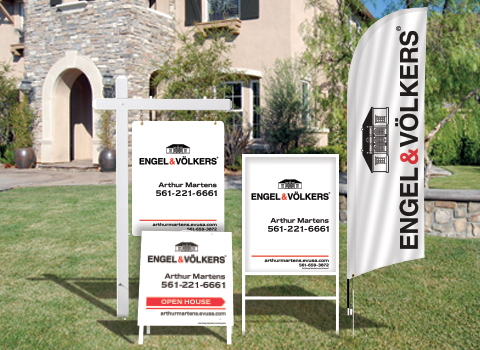 Our real estate signs are custom designed according to your needs.  You can provide your own artwork or have us design it for you. 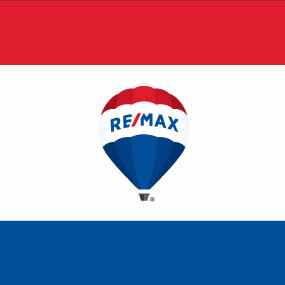 See or Download our RE/MAX Catalog which showcases a wide variety of RE/MAX sign products to help you market your listings. 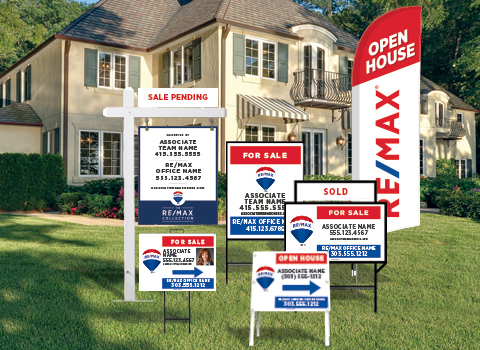 We are an approved supplier of RE/MAX real estate signs. 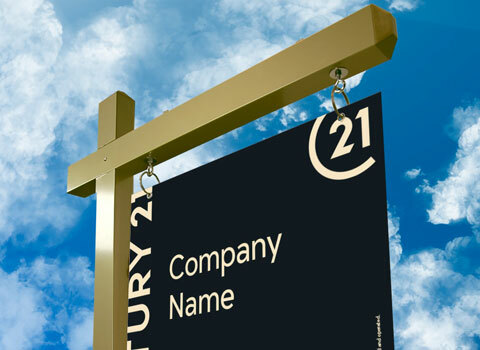 Our Century 21 catalog offers many models of real estate signs to choose from. 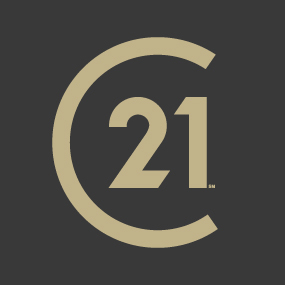 DeeSign is an approved supplier of Century 21. 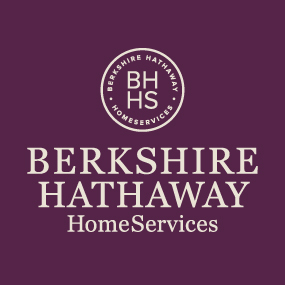 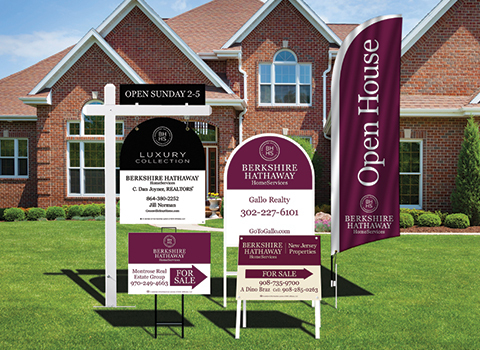 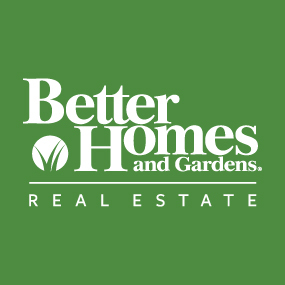 Dee Sign, the largest sign supplier for the real estate industry and a Preferred Provider of Berkshire Hathaway signs, offers a complete selection of real estate signs and accessories. 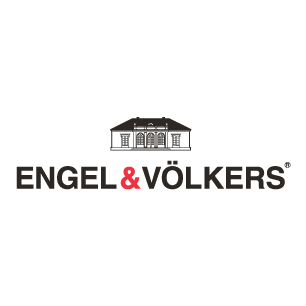 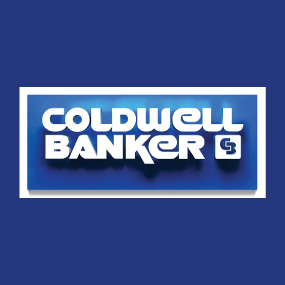 Take a look at our Engel & VÃ¶lkers digital catalog for all your real estate sign needs. 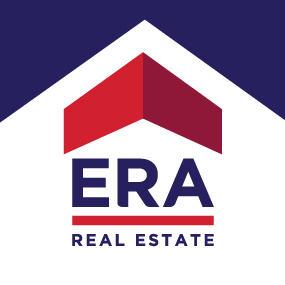 As an ERA Real Estate approved supplier we welcome you to check out our PDF catalog. 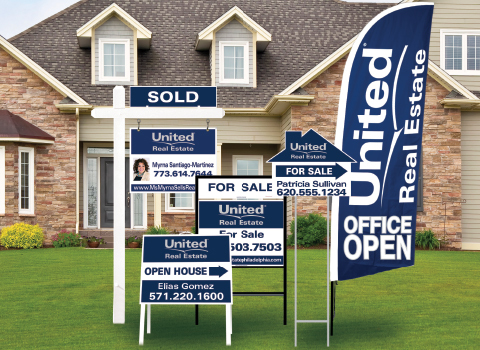 Please check out Dee Sign's digital catalog for United Real Estate. 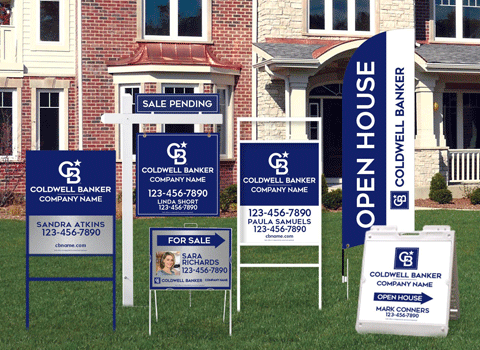 Discover new products, learn about materials, see our quality tested, as well as guides for how to install your signs. 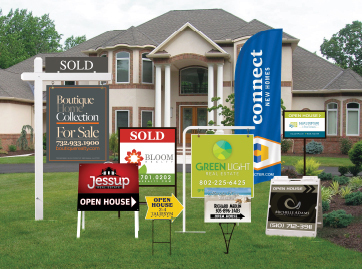 See why informed customers choose Dee Sign for all of their yard sign needs. 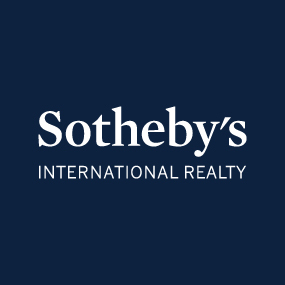 Whether you're a big name in the industry with strict brand identity guidelines or a small independent agency in need of custom art services we offer the best in both for free and the best product and material selection.  Give us your email address to be signed up for our special offers!